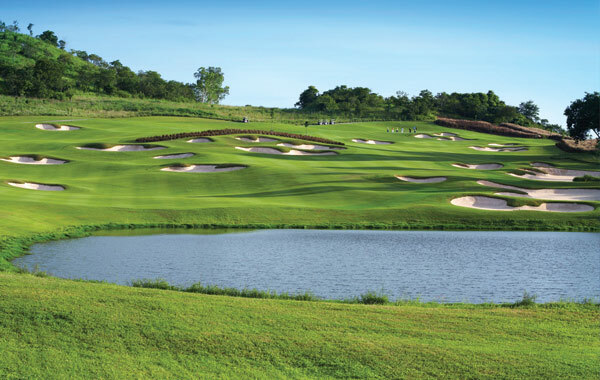 Pattaya is one of Thailand’s most popular golf and holiday destinations, renowned for beaches and fantastic range of top quality golf courses. 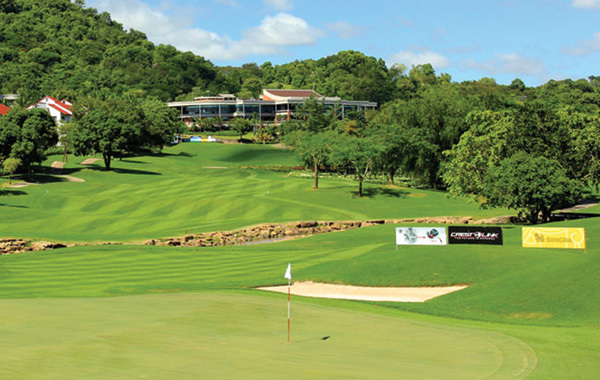 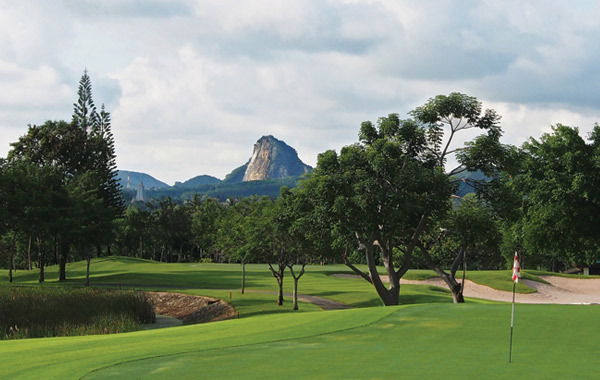 Golf Tours Abroad is proud to promote this Pattaya Extended stay & play & golfing experience staying in a range hotels between Pattaya & Jomtien. 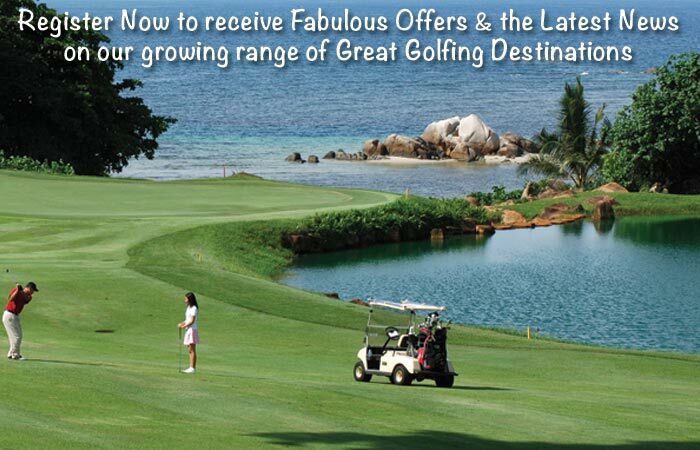 This extended package gives you just a little extra time to relax and enjoy the seaside region in amongst your golf outings. 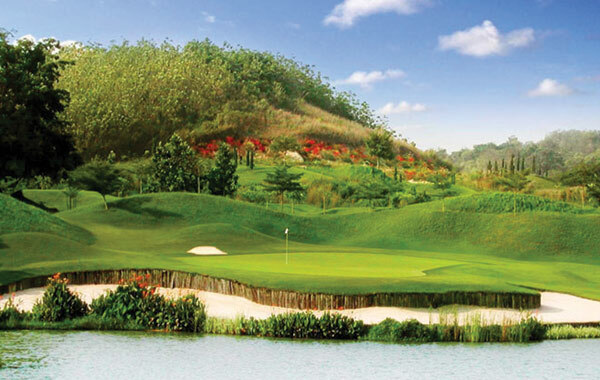 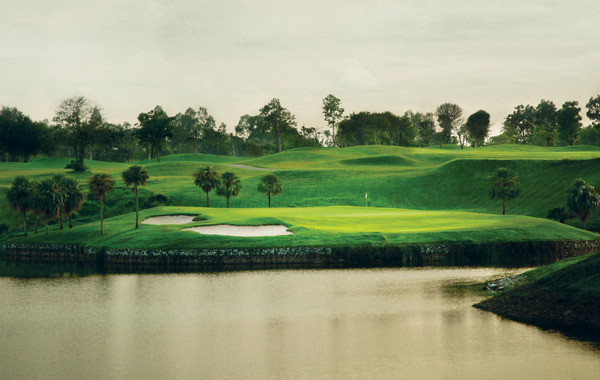 We have included a great mix of golf courses combined with a wonderful choice of hotels to make your golfing holiday in Pattaya a memorable one. 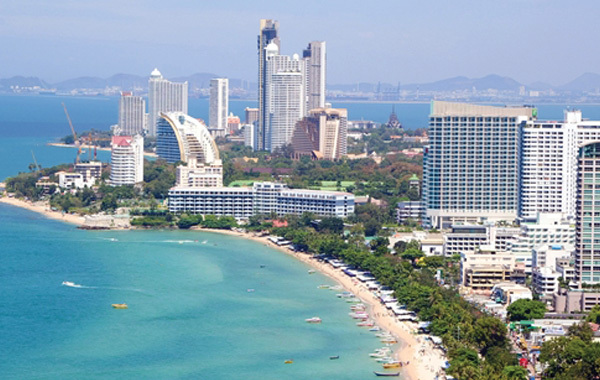 When you’re not on the course, Pattaya is a beach-lovers paradise by day and a lively shopping, bar and night club district in the evening.